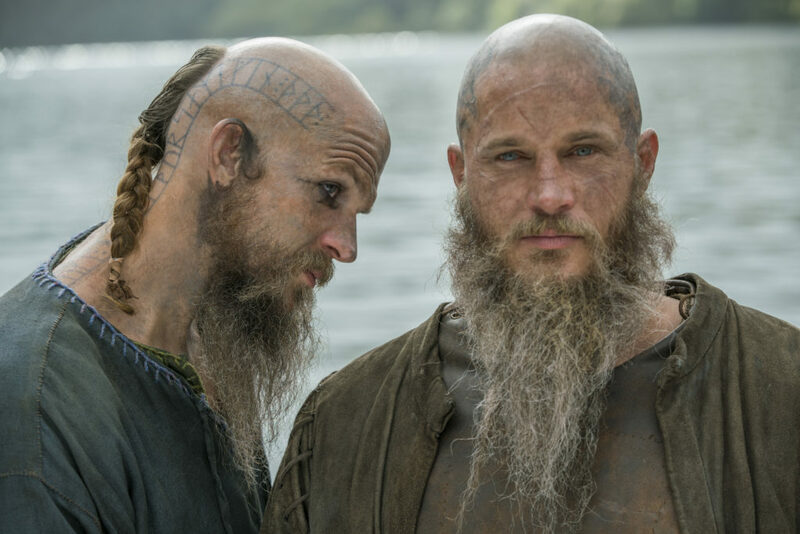 [VIDEO] Sneak Peek: VIKINGS Season 4 Premiere! 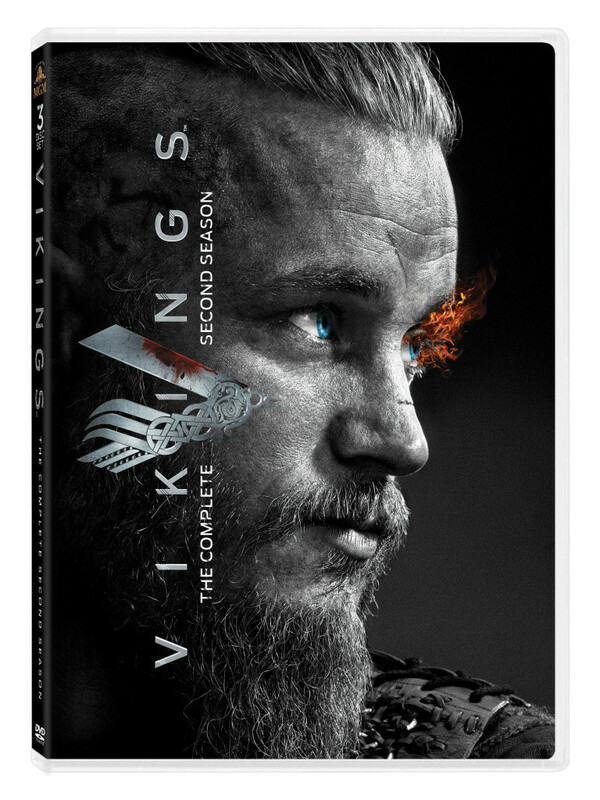 VIKINGS Season 2 Blu-Ray & DVD Look AWESOME! 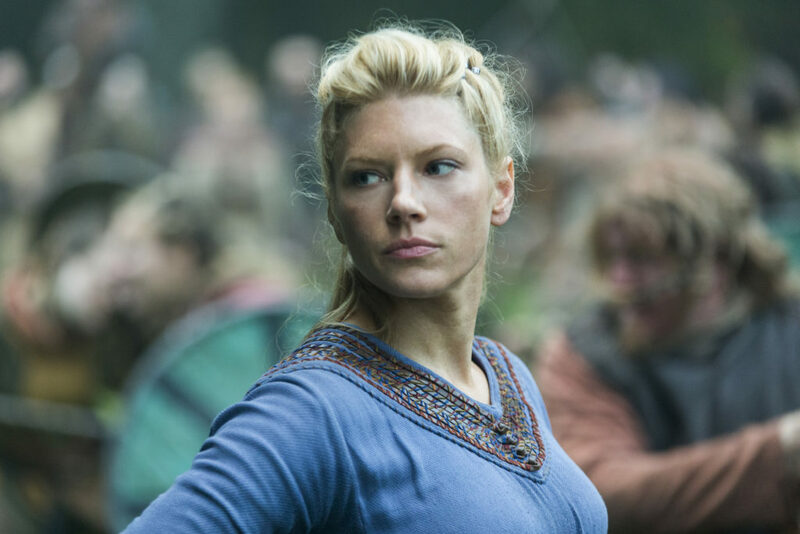 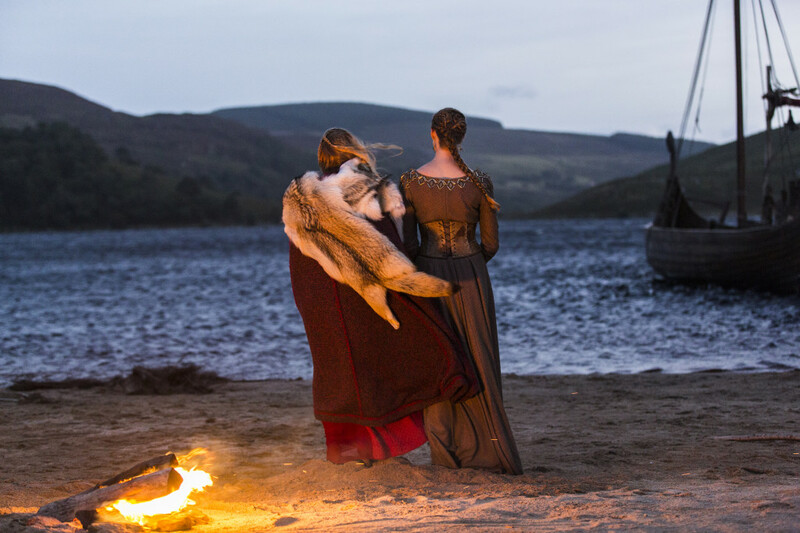 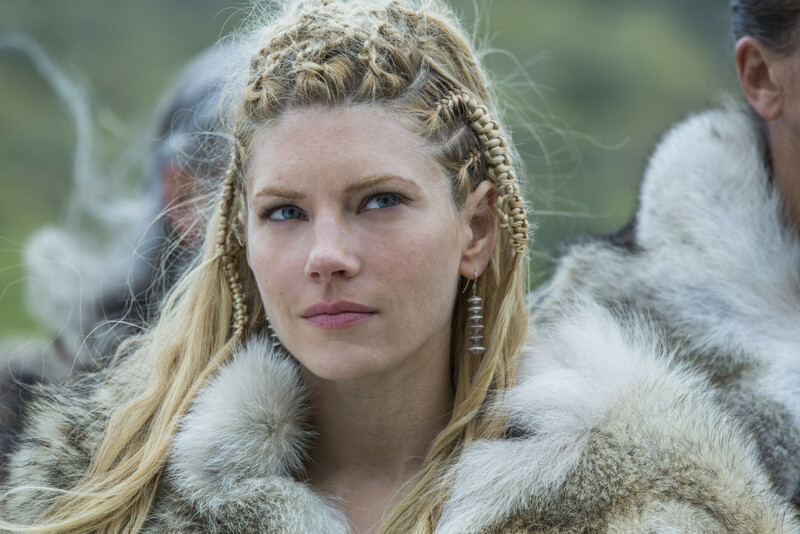 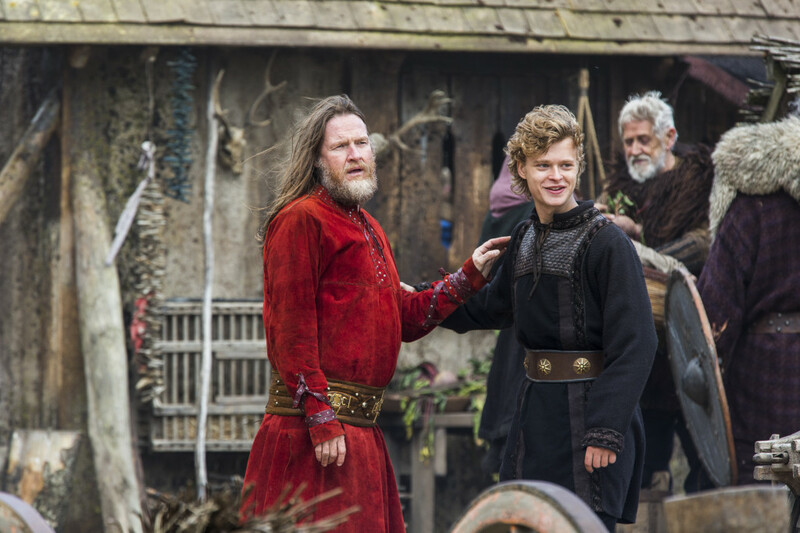 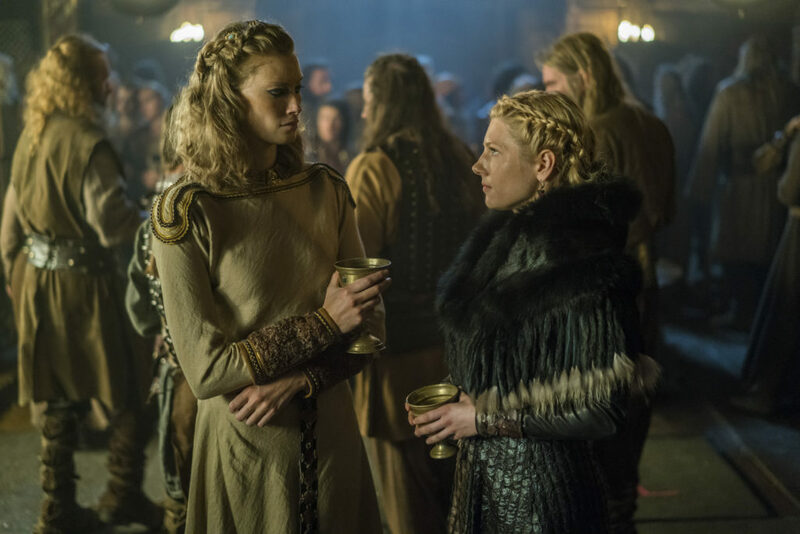 Sneak Peek – Pics From Tonight’s All New Vikings!